Learn about London's popular landmarks as you take an exciting RIB boat ride down the River Thames towards Canary Wharf, before blasting back at top speeds! 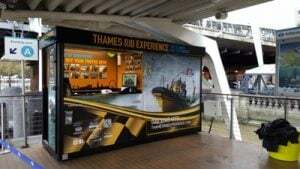 Be blown away as you travel at high speeds down the River Thames! 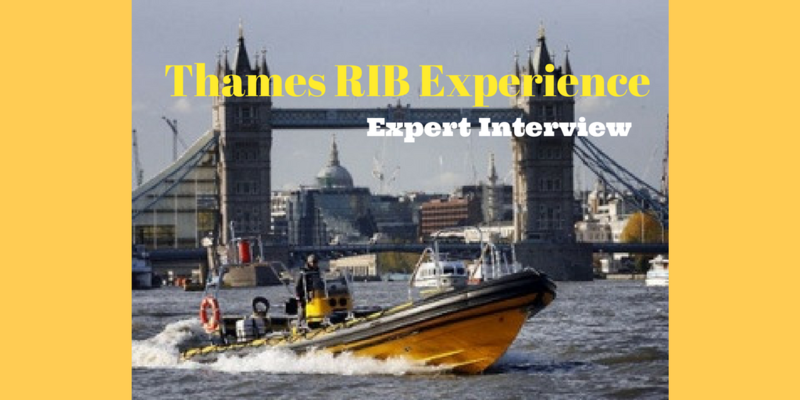 You will not only be given a professional tour of London’s most famous landmarks, but experience the speeds of one of the quickest RIB boats available. You’ll see more on this 50 minute excursion than most regular tours, and still enjoy an exciting high-speed blast to Canary Wharf and back on a RIB boat! Please be aware that minimum passenger numbers are required for sailing. Due to safety reasons, people who are pregnant or people with existing back complaints cannot take part. Please be aware there are specific Terms and Conditions regarding the booking and cancellation of this activity, please enquire upon booking a date and time. 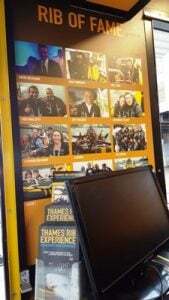 Participants: The Thames RIB Canary Wharf Experience - Adult is for 1 participant. Wonderful trip amazing price would pay double my husband who I bought the trip for had a great time. Well done for giving us a good time I would recommend it to anyone Thank you so much. 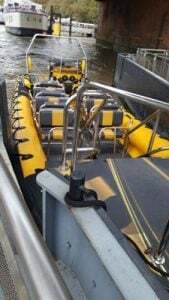 Guide was brilliant, the ride was so much more than I had expected....the whole family loved it and we can't wait to find a reason to go again!! 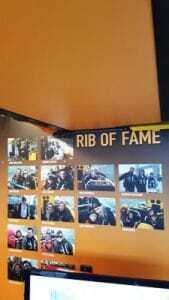 A few colleagues and myself came on the rib ride this week for a team building day. We had a fantastic time! The Our guide was very informative, funny and entertaining. The views and facts were brilliant and obviously going fast was exhilarating! Thank you for a fantastic experience. Great experience! Was way more extreme than I was expecting, but that only added to the total enjoyment. Would recommend a RIB ride to anyone and can't wait to go again! 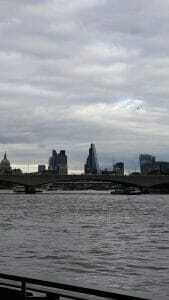 On Saturday my husband and I were treated to a speedboat tour of the Thames via London RIB. It was absolutely amazing - I was reeling afterwards for hours. I would recommend this speedy little tour as a gift to people living in or visiting London. 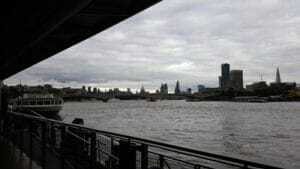 Can this Thames RIB experience be booked for a group of deaf people? Yes, this Canary Wharf RIB experience would be fine for those who are deaf. There will be a life jacket announcement so you will simply need inform the centre upon booking your date, and watch the instructors carefully on the day.